I love Dandies. I think they have the best texture, and make perfect rice crispy treats. 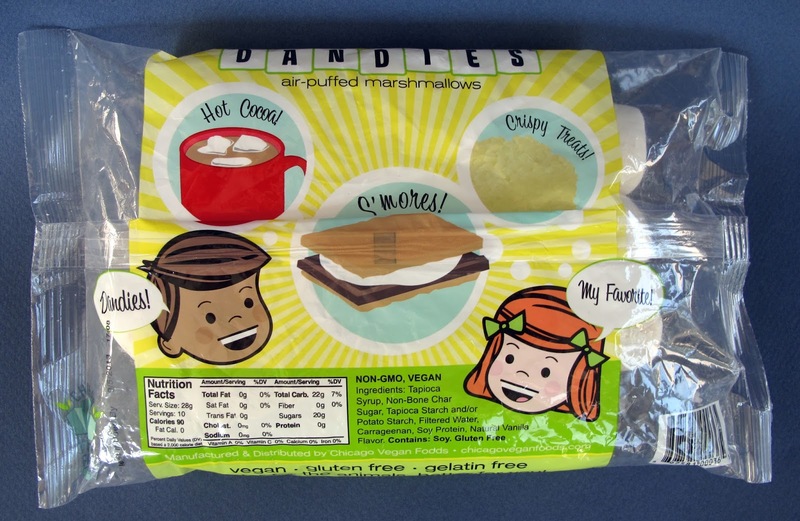 I am really excited about some other vegan marshmallows being released soon! 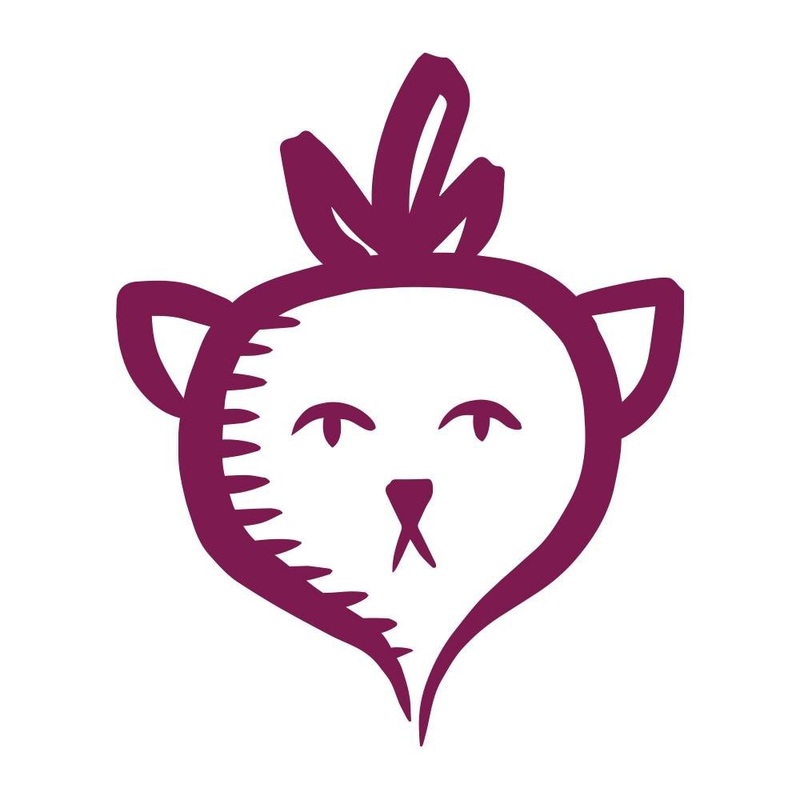 My friend works with a little marshmallow shop called Kerfluffles. They have been perfecting some vegan marshmallows for a few months now in all sorts of great flavors like cookie dough and pomegranate and of course vanilla bean. I can't wait until they are for sale! The Kerfluffle marshmallows sound awesome! I hope they're available everywhere! Haha, can you put a price on a Vegan marshmallow? I realize that this goes against your lazy ethics, but these brownies are the best brownies ever and you should make them. Or ask Isa to make them, whichever is easiest. i have never had these, but i had the ones from sweet and sara, those are amazing! and once you roast them they are incredible! More Vegan marshmallows the better! i will do you that favor! i'm stoked to hear that the nostalgic powder is on these guys :) and my bf has requested that we char up some smores for his birthday next week, so i'm def gonna grab a bag finally! When I first saw these in a store I was thrilled that I could put s'mores back on the list of good bad foods I can eat. While I think the flavor of the Dandies mallow is pretty good, I'd say there are some notable differences to the big ol' puffies of my childhood. 1) these are much smaller, so you should use 2 for an average s'more square (don't skimp on the gooey). 2) because of the size and density differential be careful when cooking over a fire; they will char on the outside (yum!) but will remain too "raw" on the inside if you aren't careful, and the melty ooze on the inside is key for any deliciously messy s'more. 3) I couldn't get them to melt in my cocoa without upping the temp to a tongue-blistering level. Not worth it for me. 4) That's all details--yeah, for vegan marshmallows!! 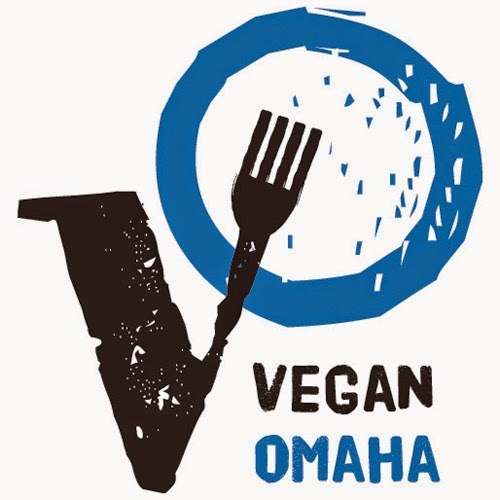 and 5) Thank you for this fabulous blog, from one lazy vegan to another. As far as marshmallows go, I prefer Dandies for my cocoa and Sweet & Sara for s'mores. The size of Sweet & Sara marshmallows is *perfect* for s'mores. 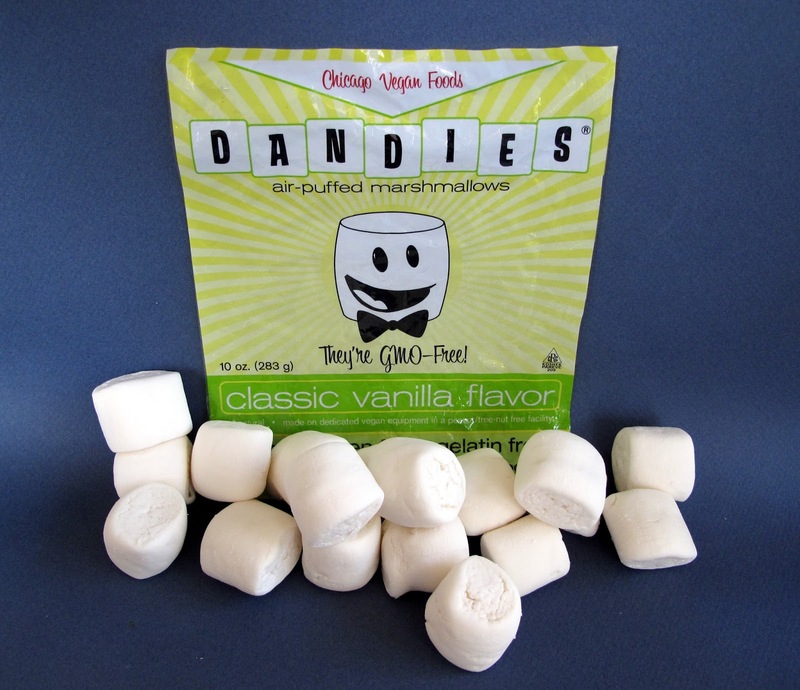 Now, that being said, Dandies have recently grown in size from what they once were, so I find myself getting the Sweet & Sara mini marshmallows for my cocoa when I can find them. That's right, they used to be smaller! I think I like the new puffy ones better. Natural and organic. Stated in dedicated vegan Products in the peanut/tree nut free factory. I have to limit self to buying once a yr or I would eat way to many they are so addictive.I love dandies. This yr I am getting 3 bags and when they are gone they are gone. Ok I might try making something for thanksgiving for friends but I haven't decided yet it just depends on stuff.